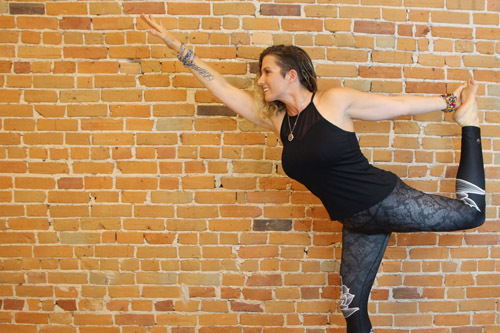 LEAP Adventures’ resident yoga instructor is an “intuitive grace,” acknowledged for her ability to read the needs of her students and provide what is wanted, even when it is not explicitly asked for. 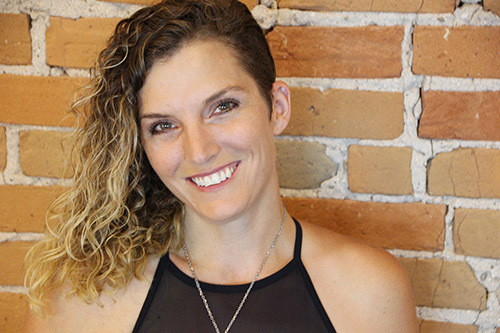 Known for her accessible classes and teaching style, as well as her hands-on adjustments and therapeutic touch, Jennifer’s love of yoga, teaching, and her students imbues every class with genuine joy. Her sessions are accessible, engaging, lighthearted, and fun. There just as many moments of laughter as there are deep and peaceful moments of silence. Yoga is a serious practice but is best practised none too seriously! Yoga is a supremely healthy way to bring teams together. It is a great body-break option during long days of meetings, a wonderful way to start a conference, and an incomparable method to de-stress and unwind. You can experience the relaxation, rejuvenation, and energy of yoga with LEAP Adventures’ Jennifer Bascom at any corporate team building event, outdoor education experience (she offers great kids’ classes! ), or at one of LEAP Adventures’ weekend retreats. Session durations are between 15-90 minutes in length. They happen indoors or out, for small or large groups (1-75+), at your venue, or ours. 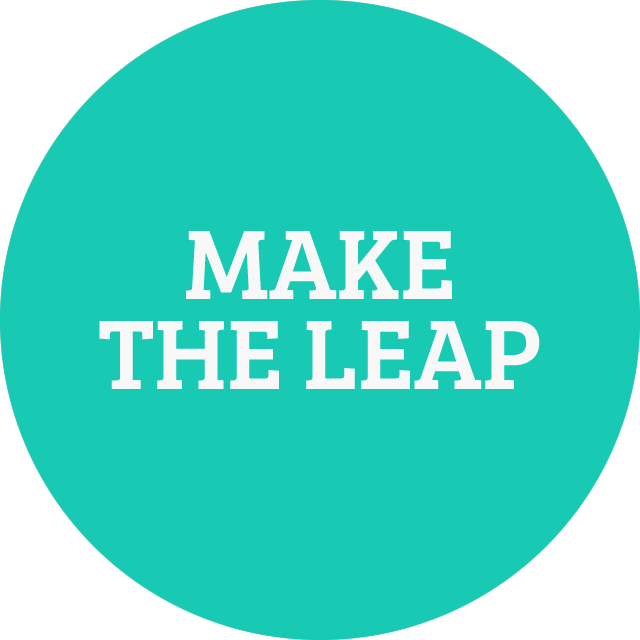 Let us know when you’re ready to take the LEAP!